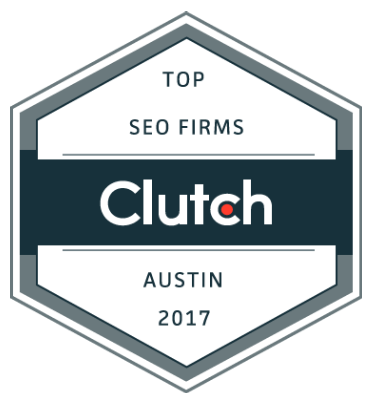 Fahrenheit Marketing highlighted as a Top SEO Services Firm on Clutch! Clutch, a B2B market research firm based in Washington, D.C., releases annual reports highlighting the companies who have excelled in a particular segment on their site. 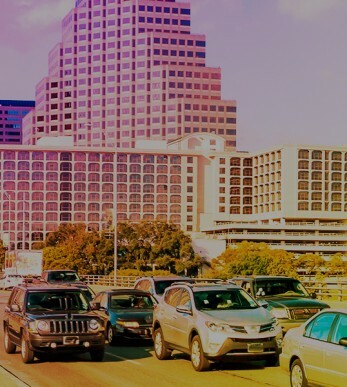 Fahrenheit Marketing has the honor of being included in a recent press release distinguishing the top SEO firms in Austin, Texas. We’re excited that our efforts have led to this distinction by Clutch! For seven years, Fahrenheit Marketing has conducted business on a flexible model. Our team, skilled in design, development, and marketing, has assisted local brands and public, internationally traded accounts alike to achieve their business goals on a wide range of budgets. Our services include everything from WordPress sites and enterprise level applications to content and mobile app development. The digital marketing industry is continuously changing, and the number of companies grows by the day. Given this reality, it can be difficult for a company of our size to stand apart. Clutch offers a solution by evaluating firms through ratings and reviews. A company is assessed based on the scope of its work, the various industries it covers, as well as market presence–to name a few factors. Above all, their research methodology places a heavy emphasis on the clients. Clients provide feedback on their collaboration with a company via a phone interview with a Clutch analyst. In addition to discussing the services provided, the questions pertain to integral components of a strong business relationship, including organization, cost, and time management. 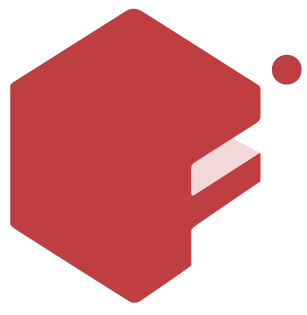 Since joining Clutch, Fahrenheit Marketing has had the opportunity to grow and mature by having comprehensive and detailed insights, as disclosed by these reviews. Moreover, the reviews offer prospective buyers a credible and verifiable source to further evaluate the merit of our company. It’s always our goal to deliver quality results through a collaborative process, and we’re very excited to have confirmation by a third-party that our clients have indeed felt that we’ve lived up to our image. We will continue working hard to retain our position as a market leader, and look forward to new creative opportunities that arise from this recognition. Once again, we’re grateful to Clutch for their continued partnership, and to our clients, for their engagement and high praise!